Guided by her father's wisdom, Little Wanda sets out on a journey from America to Africa. 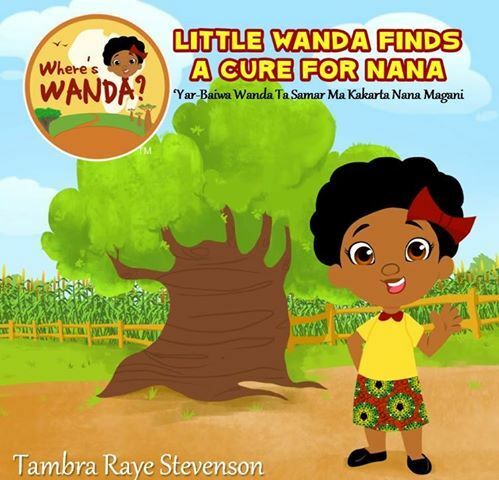 With her magic apron she travels to Nigeria in search for Nana's cure with the help of Big Wanda. Reviewed by Patricia Kuntz, Ph.D.